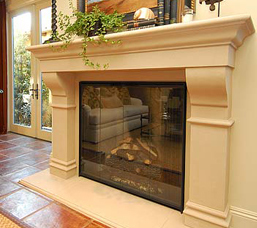 Our hand carved stone fireplaces include simple design fireplaces, statue design fireplace mantles, flower design fireplace mantles and large outdoor fireplace. 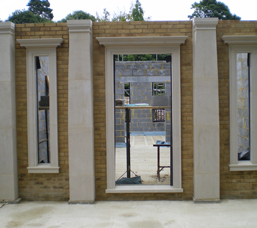 From European design with carved or without carved fireplace for up scale house. 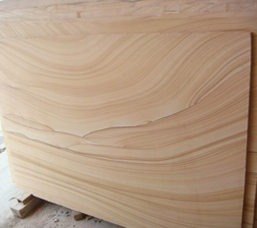 All of them can be produced accroding to your request or dimension and stone material. Customized fireplace are welcome. Any question, please contact us. 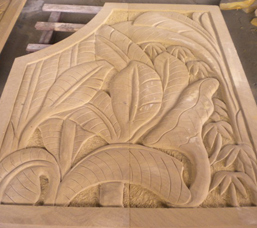 Show you some information of Sandstone Carving, Carved Relief, Stone carving relievo, sandstone relievo, sandstone Relief, stone relief, etc. Newstar Export slate Products such as Slates Quartzite Sandstones Limestone Granites Jungle Green Lilywhite Mint Jerusalem Cream Pavers Jade Green Daffodil Royal Pink Pattern on mesh Montauk Black Coral Pink Wave Rose Pattern Antique Tiles Rusty Rio Pampa Grey Green irregular on mesh Montauk Blue Gobi Yellow White Black Burgundy Stoney Mountain Brown Bos Limestone New Colors Snow White Green Multicolor Glitter rose Circles Special Products Bathroom sinks Mosaic Sculptures Mosaic1 Farm sinks Pebbles Granite tables Stone panels ledgestone Roofing tiles Stone panels format Slate has been used for centuries to create beautiful roofs, renowned for resisting the assaults of rain, wind, and snow. With unique textures, soft colors and unmatched durability, it is the perfect marriage of practicality and beauty, enhancing any environment. Camara Slate quarries and fabricates roofing slate that is ASTM Grade S-1 quality ensuring durability and structural performance for a lifetime. 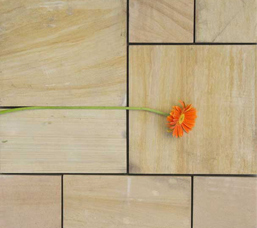 Slate is a natural product and like fingerprints, no two pieces are exactly alike� slight variations will occur in texture, thickness and shading. The combination of excellent appearance and performance has made Camara Slate a national leader for many roofing projects in the US and abroadFloor tile produced by Newstar Slate is a combination of hardness, durability, excellent performance and natural beauty, making it an ideal material for flooring. Whatever the nature, size and location of the project Newstar Slate has the experience, the technologies and knowlege to meet the most demanding project. 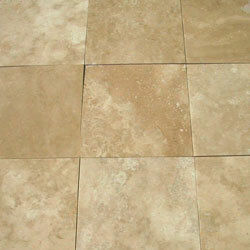 our floor tiles are used both residential and commercial applications.